Whitemarsh Woods is a neighborhood in the Lafayette Hill section of the Freedom Valley. 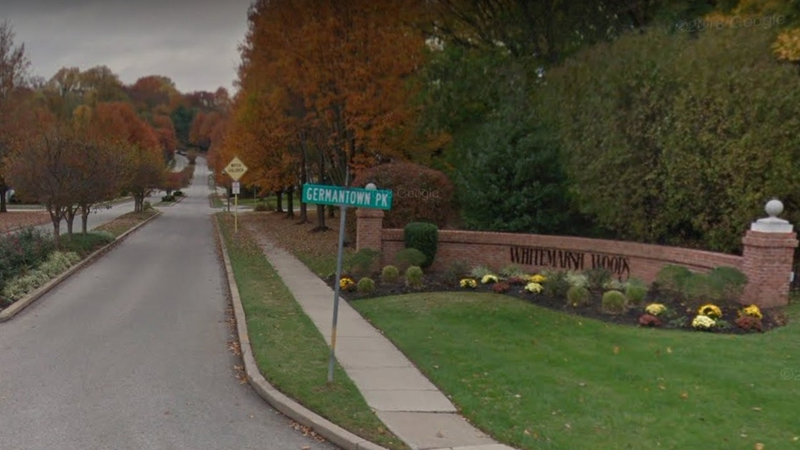 The entrance to the housing development is from Arbour Boulevard, located off of Germantown Pike between Joshua Road and Crescent Avenue in Whitemarsh Township. It includes 121 single-family houses, according to a news article dated February 1, 1987, in The Philadelphia Inquirer. 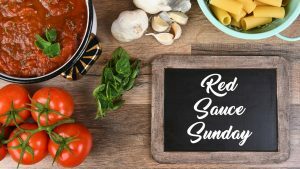 The news article indicated that after months of discussion, the development was approved by the Whitemarsh Township Board of Supervisors in late January of 1987. Nolan Companies, the company that built Whitemarsh Woods, indicated that there were 120 houses built in this neighborhood. The difference in numbers is likely due to the fact that there was already one house on the property prior to the construction of the new homes. Whitemarsh Woods was built on 65 acres of land that had previously been the property of Mr. Harry West, according to a news article dated January 13, 1986, in The Philadelphia Inquirer. Advertising for housing in this development began in late 1987, with houses available for sale in the range of $215,000.00 to $232,000.00 according to an advertisement dated November 27, 1987, in The Philadelphia Inquirer. To put values over the years into perspective, one house in this neighborhood sold for $615,000.00 in 2016, another home sold for $612,000.00 in 2017, and another house sold for $542,000.00 in 2018. This residential development was involved in an unusual situation shortly after people started moving into the community. Several people purchased homes in Whitemarsh Woods where some of the doors opened to air. In other words, the doors were located in areas of these specific homes where one could not enter or exit the homes on a surface. In news articles dated September 10, 1989, and September 17, 1989, in The Philadelphia Inquirer, details were explained on how houses were built and sold in Whitemarsh Woods with doors that were literally feet off the ground. The doors had been installed by the builder based on decks being built on to the homes. The situation was unusual in that the specific homes were purchased without the decks installed. Instead, the news articles detailed, that the new owners of the homes had to ask permission from Whitemarsh Township for variances to allow the construction of the decks. The homes of Whitemarsh Woods are surrounded by lands owned by the Whitemarsh Woods Homeowners Association. 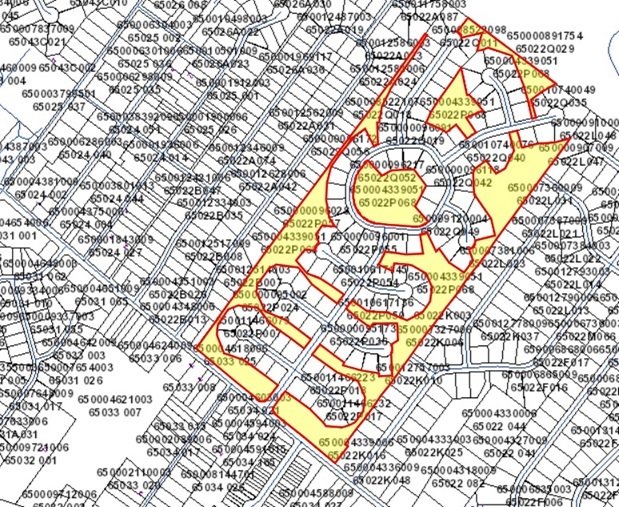 These lands – covering 22.97 acres, according to records with Montgomery County – are highlighted in yellow. To put this map in perspective, Germantown Pike is along the lines that go from the middle of the left side of the image to the middle of the bottom of the image, and Joshua Road is along the lines that go from the middle of the left side of the image to the far left of the top of the image. Most of the streets of Whitemarsh Woods are named after trees. Both Arbour Boulevard and Arbour Circle are the exceptions, having been named after tree-related aspects of the neighborhood. Arbour Boulevard is seen in the above aerial view of the residential neighborhood; this street is the roadway with the divider in the middle. 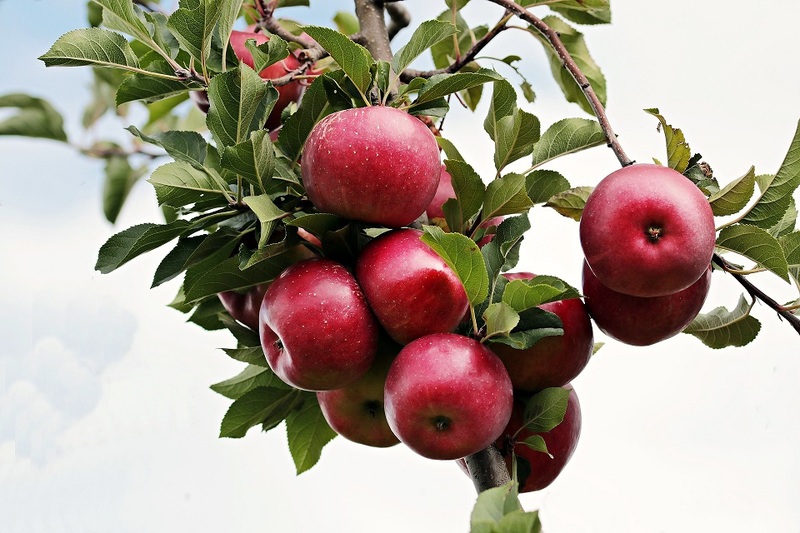 Apple Tree Lane is named after the Apple Tree. Box Elder Lane is named after the Box Elder Tree, pictured above. 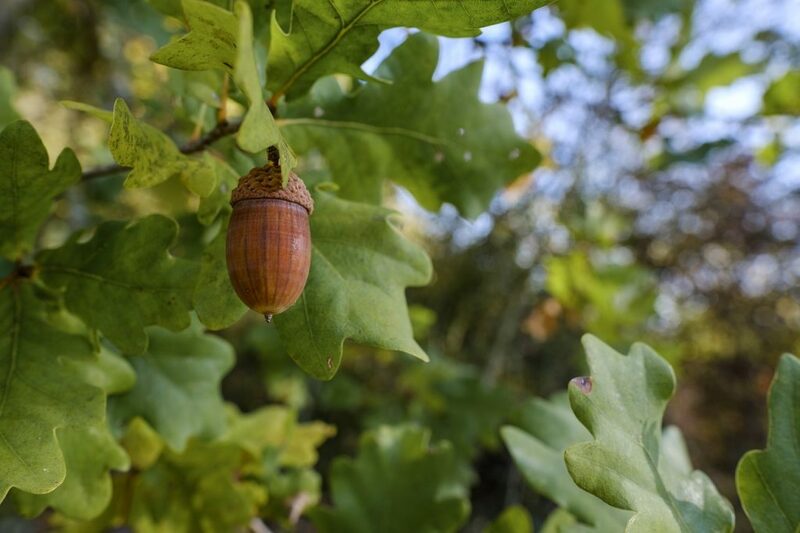 Acorns are common elements found on Oak Trees. Oak Lane gets its name from this tree. Poplar Lane was named after the Poplar Tree. This type of tree typically grows quickly with its branches formed to create a straight, narrow tree rather than a tree with branches spreading out. 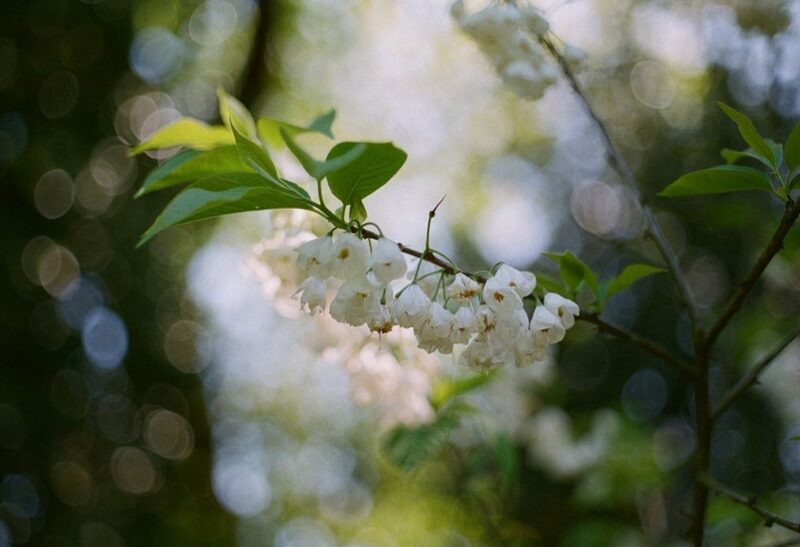 The Silver Bell Tree includes small white flowers that resemble bells or snowdrops. Silver Bell Lane got its name from this tree. The Sourwood Tree, pictured above, provides the source of the name for Sourwood Lane in Whitemarsh Woods. 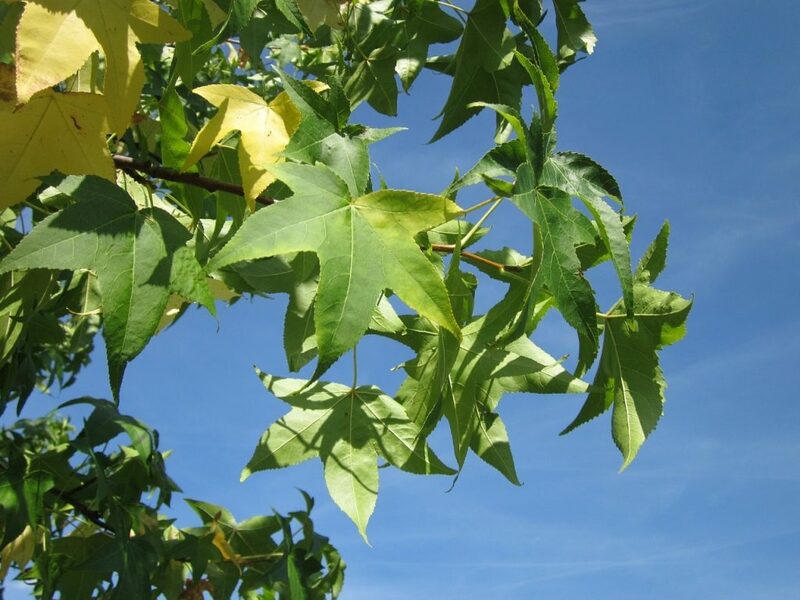 Sweet Gum Lane received its name from a tree of the same name. The top photograph and the aerial photograph are provided courtesy of Google. The map is provided courtesy of Montgomery County, 2019. 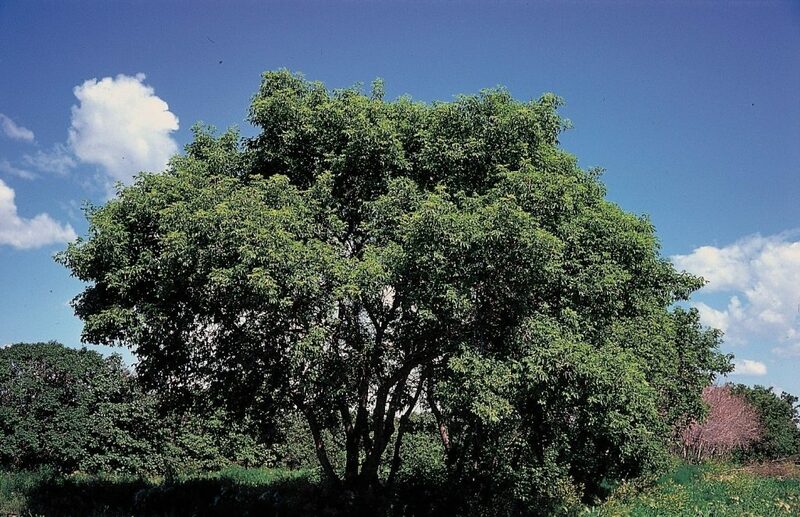 The photograph of the Box Elder Tree is provided courtesy of the United States Department of Agriculture, 1996. The first photograph of the Silver Bell Tree is provided courtesy of Ms. Melissa Richards, 2018. 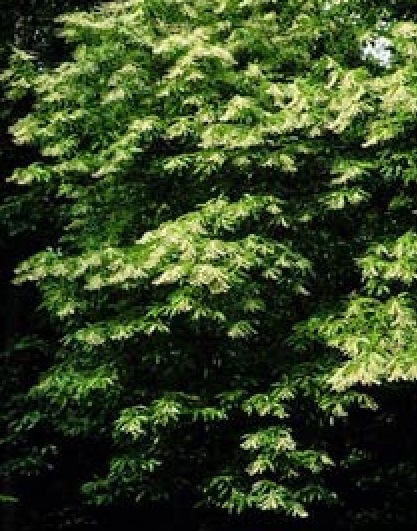 The photograph of the Sourwood Tree is provided courtesy of the Tennessee Valley Authority, 2005.